Graduate students at Penn said that a union will not occur, after students at Columbia and Brown voted to unionize in November. At Brown University, graduate students voted to unionize after over a year of campaigns, and at Columbia University, administrators officially recognized the student union following years of resistance. Graduate student members of Penn's union advocacy group, Graduate Employees Together — University of Pennsylvania, though, decided not to move forward in the unionization process to be recognized by Penn. “Unfortunately, [GET-UP is] in a very different legal position [from Columbia], which means [the Columbia and Brown progress] doesn’t do much for us,” Political Science Ph.D. student and GET-UP member Gabe Salgado said. 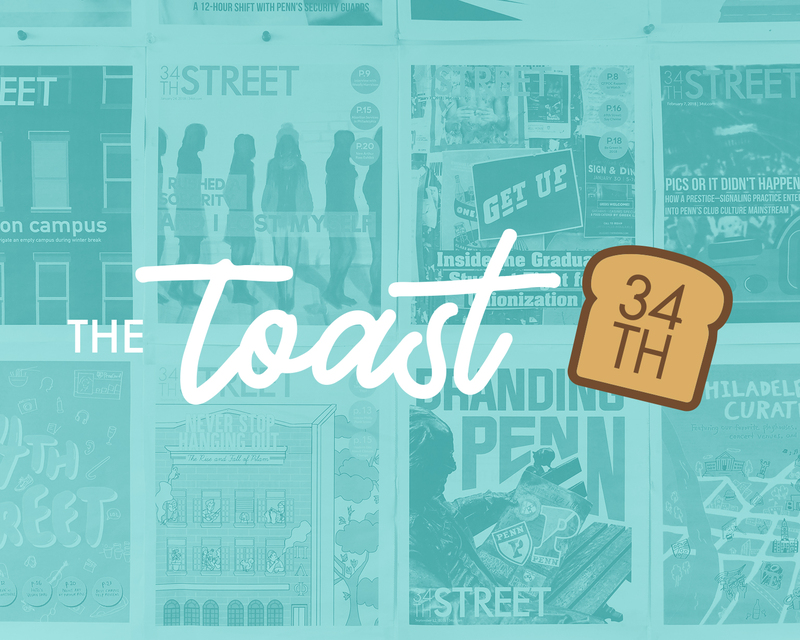 GET-UP, founded in 2000, was revived in fall 2015 following the New York University administration's 2014 decision to voluntarily recognize the nation's first graduate student union at a private institution. 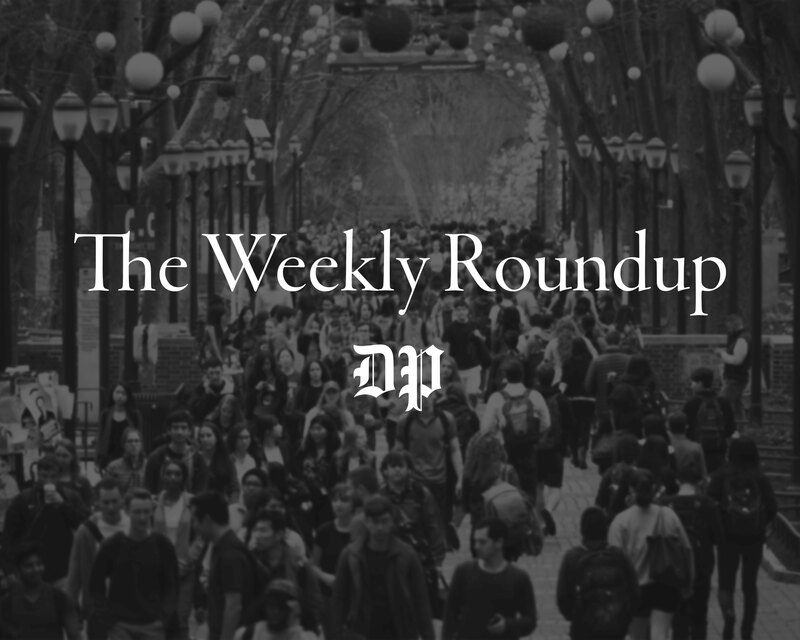 GET-UP hoped the National Labor Relations Board under the Obama administration would allow the group to hold a vote recognizing Penn graduate researchers and teaching assistants as employees. Amid these efforts at Penn, Columbia saw its own landmark decision in August 2016 when the NLRB voted to give its graduate students the right to vote to unionize, setting a precedent for private universities. In the two years since, the Columbia administration has fought the decision and did not recognize the union until Nov. 19. The framework gives Columbia graduate workers bargaining power. However, it also requires that these students give up the right to strike until April 2020. The union agreed to accept the terms within a week. Despite continued university resistance, after a four-day election, Brown graduate students voted in favor of a union on Nov. 19. Upon certification of the vote, Brown must inform the NLRB that it will recognize the union. In an official statement on the GET-UP website before Columbia's union officially ratified the administration's framework, GET-UP urged Columbia's graduate union advocacy groups — Graduate Workers of Columbia-UAW and Columbia Postdoctoral Workers of Columbia-UAW — to vote against the bargaining contract. GET-UP member and Political Science Ph.D. student Katie Rader also said she was concerned about the logistics of the Columbia agreement. For both Salgado and Rader, the decisions at Brown and Columbia will likely not lead to a union at Penn anytime soon. In the wake of the 2016 NLRB Columbia decision, the NLRB granted GET-UP the ability to hold a campus vote on unionization in December 2017. With the vote scheduled for some time in spring 2018, GET-UP decided to withdraw its petition on Feb. 15 out of fear that Penn's administration and the now Republican-majority NLRB board would not grant GET-UP status as a union — effectively overturning the Columbia precedent. The decision to stop unionization efforts in order to protect the Obama-era Columbia precedent that students can be considered employees is a move paralleled by unions at Yale University, University of Chicago, and Boston College. 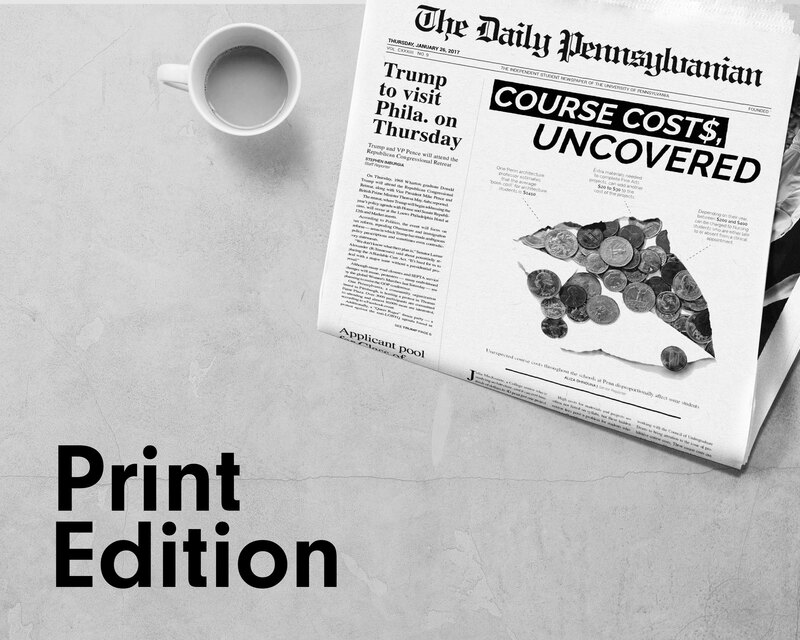 Salgado added that while the Penn administration objects to a union on the grounds that students should not be treated as employees, both he and Rader believe that decisions at other universities will not stop Penn from challenging unionization efforts. 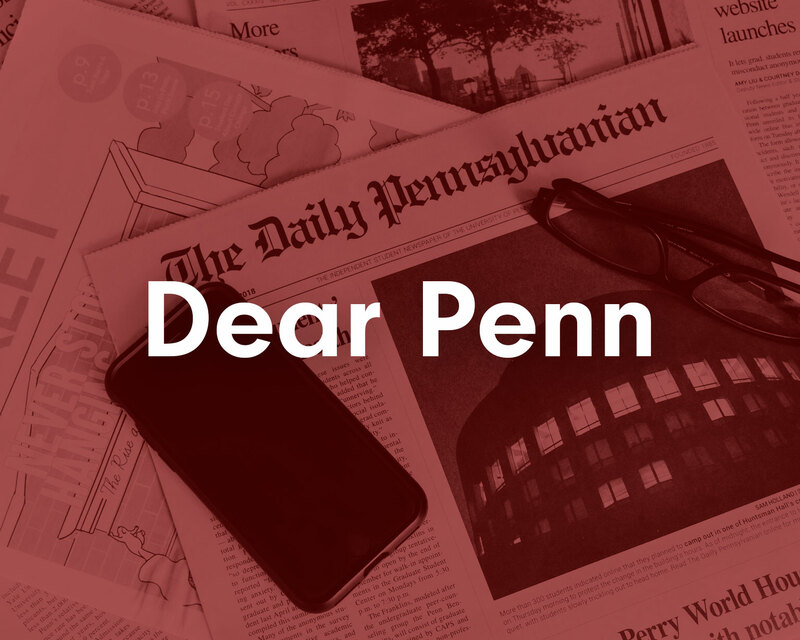 “We still have every reason to believe that Penn will act in the same way,” Rader said. Despite administrative resistance, GET-UP members are still optimistic for the future, with Rader calling the developments at Brown and Columbia “a step in the right direction” for the unionization movement. Penn will not be able to “use the Trump administration to their advantage,” GET-UP member and Molecular Biology Ph.D. student Olivia Harding said.